Depictions of women drummers have been found in the burial goods and artifacts throughout Mesopotamia, Turkey, Egypt, Greece and Israel. 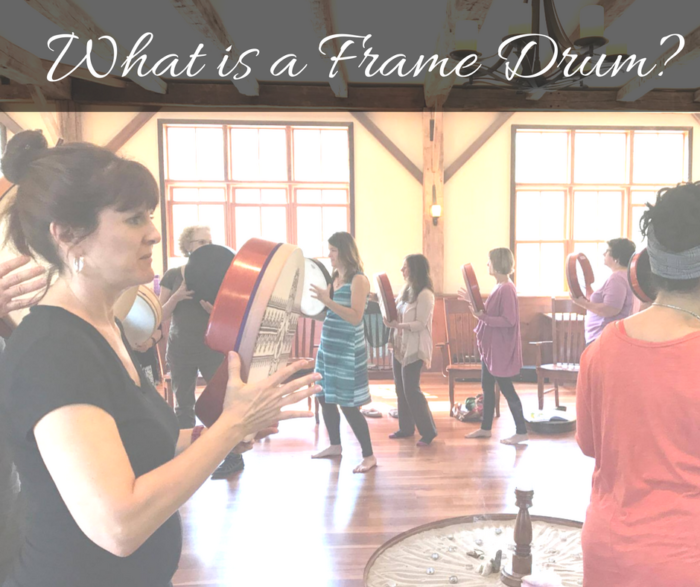 The frame drum was the primary tool used in ancient times, a tool of transformation, used by Shamans and High- Priestesses to use for healing, rites of passages and facilitate community. Today, the frame drum is commonly seen played by both men and women. My two main frame drum mentors were men, Glen Velez and John Bergamo. I also studied with Layne Redmond near the end of her life. The practice of drumming that has been used to bring together community, it is the vehicle for the visions of shamans, the source of trance and ecstasy in rituals and ceremonies. THIS ANCIENT, MYSTICAL & INVIGURATING CONNECTION. 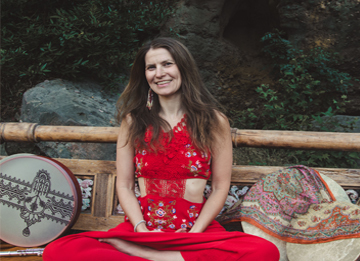 Marla offers concerts, workshops, retreats, weekend immersions, Keynote talks and is CEO of Frame Drum Academy Online, where she shows students how to play the frame drum with ease, joy and exquisite technique.